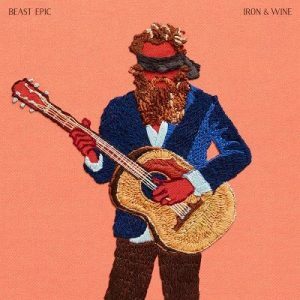 Iron & Wine will release Beast Epic, his first new material in over four years, out Friday August 25 on Sub Pop via Inertia Music. The LP features eleven new compositions that share a certain kinship with his earlier material. 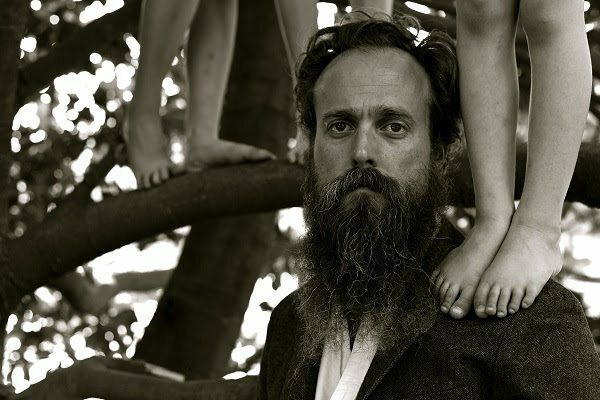 Iron & Wine has also delivered a video for the lead track, “Call It Dreaming”, which stars the singer and was directed by J. Austin Wilson. “It’s a warm and serendipitous time to be reuniting with my Seattle friends because I feel there’s a certain kinship between this new collection of songs and my earliest material, which Sub Pop was kind enough to release. “I have been and always will be fascinated by the way time asserts itself on our bodies and our hearts. The ferris wheel keeps spinning and we’re constantly approaching, leaving or returning to something totally unexpected or startlingly familiar. The rite of passage is an image I’ve returned to often because I feel we’re all constantly in some stage of transition. ‘Beast Epic’ is saturated with this idea but in a different way simply because each time I return to the theme I’ve collected new experiences to draw from. Where the older songs painted a picture of youth moving wide-eyed into adulthood’s violent pleasures and disappointments, this collection speaks to the beauty and pain of growing up after you’ve already grown up. For me, that experience has been more generous in its gifts and darker in its tragedies. “The sound of Beast Epic harks back to previous work, in a way, as well. By employing the old discipline of recording everything live and doing minimal overdubbing, I feel like it wears both its achievements and its imperfections on its sleeve. Over the years, I’ve enjoyed experimenting with different genres, sonics and songwriting styles and all that travelled distance is evident in the feel and the arrangements here, but the muscles seemed to have relaxed and been allowed to effortlessly do what they do best.” (Read full artist statement at Sub Pop). Beast Epic was written and produced by Sam Beam. It was recorded and engineered by Tom Schick at the Loft in Chicago in July 2016 and January 2017, and mastered by Richard Dodd in Nashville, Tennessee. The musicians who played on the album include longtime Iron & Wine collaborators Rob Burger (keys), Joe Adamik (percussion), and Jim Becker (guitar, banjo, violin, mandolin), along with bassist Sebastian Steinberg (Soul Coughing and Fiona Apple), and Chicagoan Teddy Rankin Parker (cello).